Although a majority of businesses have followed a digital transformation plan, poor top-down communication is proving a barrier to success. 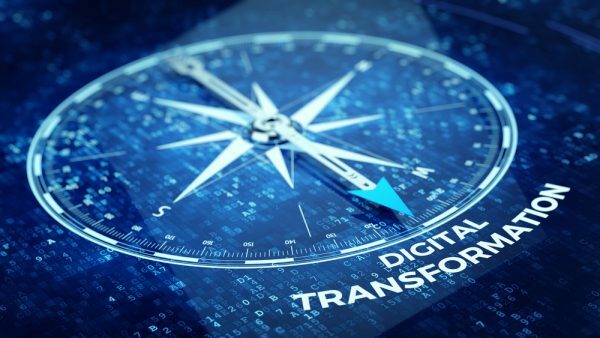 A new report from automation specialist Nintex shows that 64 percent of companies have followed a formal digital transformation plan for three years or less, while a third have followed a plan for one year or less. Yet only 53 percent of line of business employees know what digital transformation is, let alone whether their employer has a plan in place. This issue is most concerning for non-management staff, with 67 percent of managers aware of their digital transformation efforts compared to only 27 percent of non-managers. Company decision makers see lack of effective communication as an obstacle on their digital transformation journey. Decision makers cite lack of interdepartmental communication strategies (35 percent) and insufficient training for line of business employees on new technology (32 percent) as challenges that slow digital transformation success. The picture is better with IT decision makers who see more digital transformation potential than any other department, with 71 percent of them currently deploying process automation technologies. The IT department as a whole is also more positive, with 94 percent of IT workers wanting more involvement with their companies' digital transformation efforts. "Digital transformation streamlines business operations, which generates excitement from employees and leaders alike. But, inconsistent communication of an organization's digital goals and lack of clarity on employee roles in that journey can lead to confusion and disillusionment," says Nintex chief evangelist Ryan Duguid. "Organizations thrive when they designate clear digital transformation leaders to drive cross-team collaboration and educate employees on how new technologies will improve their daily activities and long-term career paths. Both are critical to helping everyone be better positioned to automate, orchestrate and optimize their internal processes and succeed in digital transformation." The full study is available to download from the Nintex website.